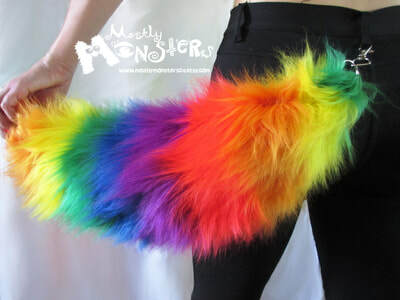 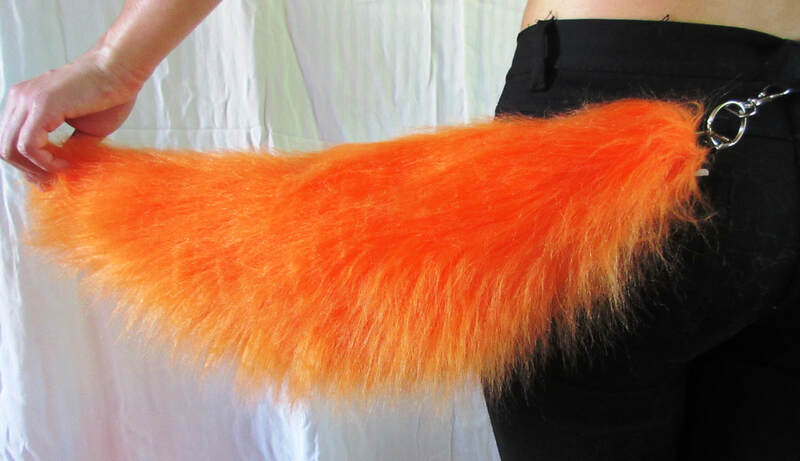 You can't yet find these on our etsy page because we've been selling them faster than we can get them photographed and listed, but yes, we have really big, fluffy clip-on tails to match many of our hats! 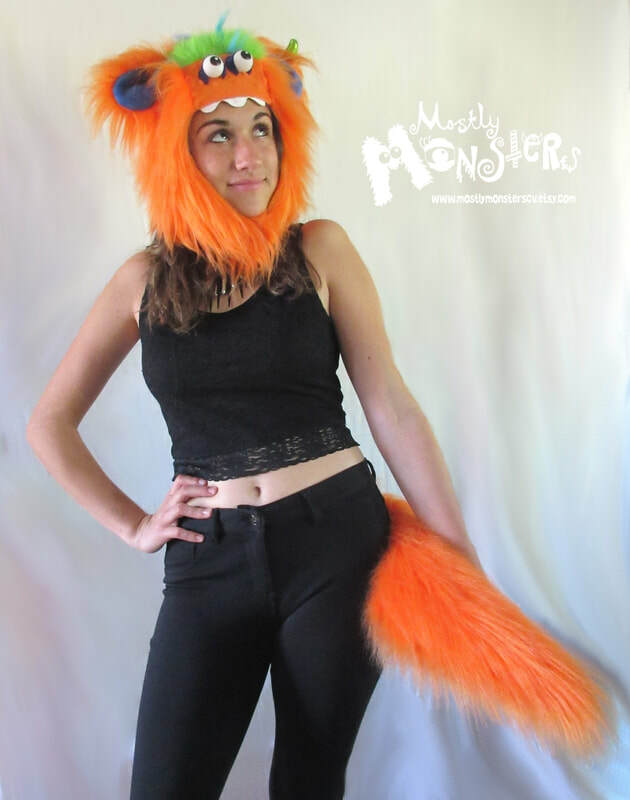 ​Want one to match a hat? Let us know and we'll see what we can do!